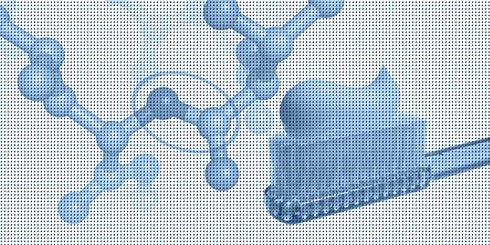 VitaLeech Bioscience N.V. devel­oped a recom­bi­nant enzyme for the treat­ment of peri­odon­ti­tis, a form of inflam­ma­tion of the gum that may result in the loss of teeth. Periodonditis is a wide­spread dis­or­der among 40+ year-olds. Oral care prod­ucts with a proven effi­ca­cy against peri­odon­ti­tis do not exist yet.